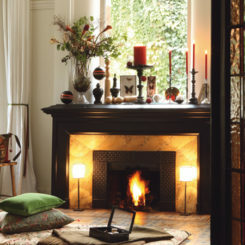 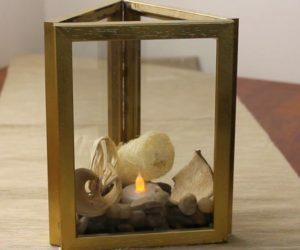 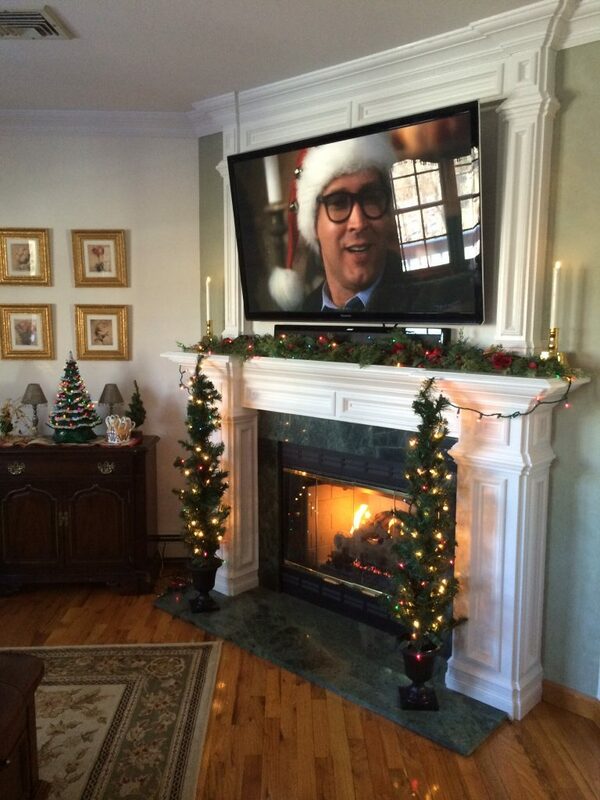 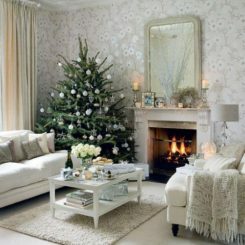 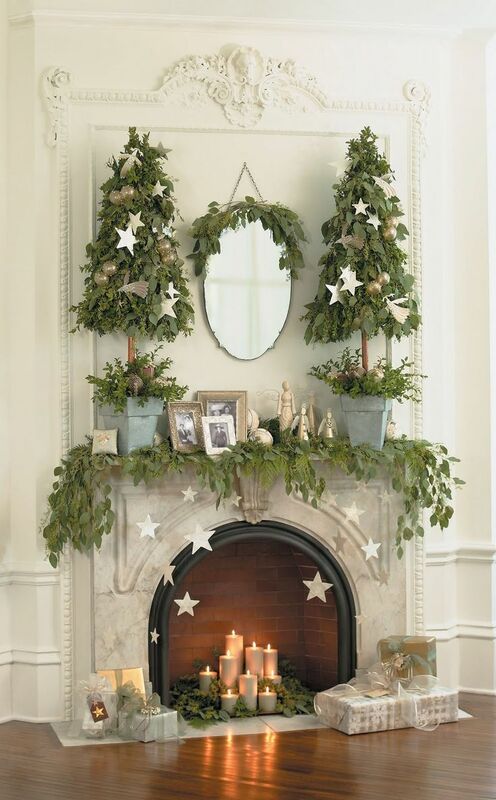 Everyone dreams of having a fireplace at Christmas. 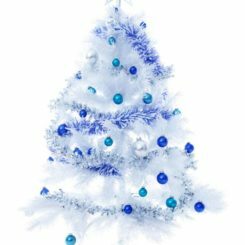 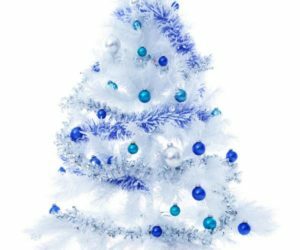 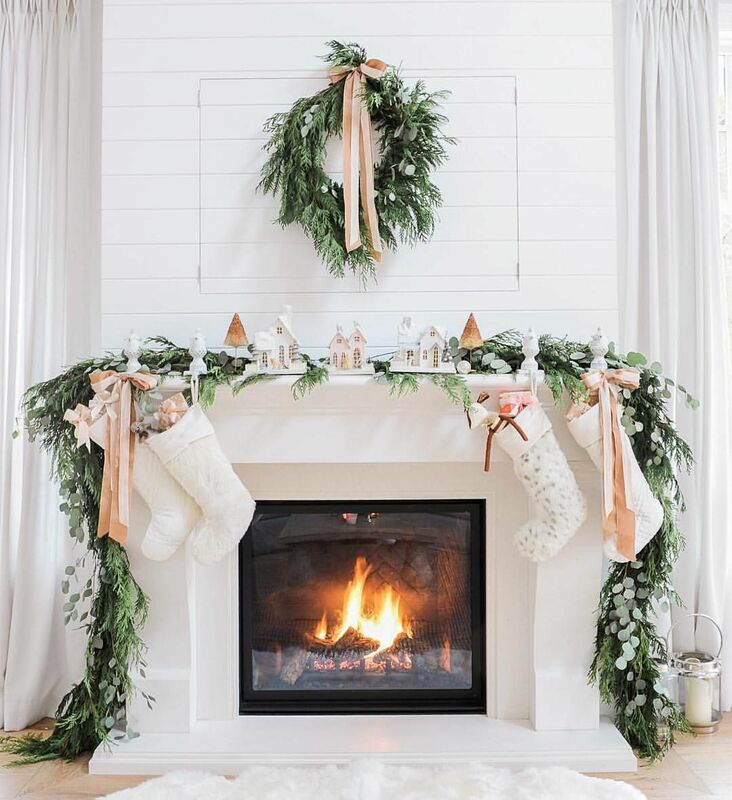 There’s just something about the Christmas morning daydream, with the sparkling tree and the crackling fireplace and the soft carols playing in the background, that speaks to each and every heart. 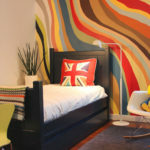 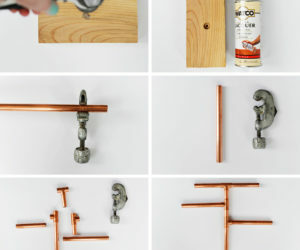 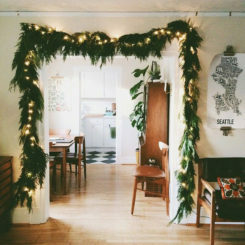 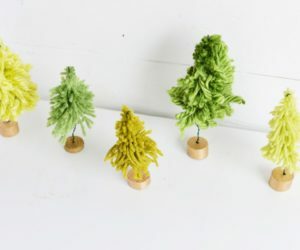 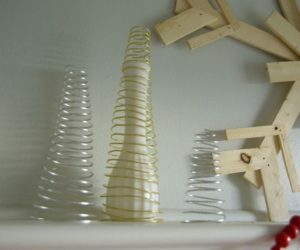 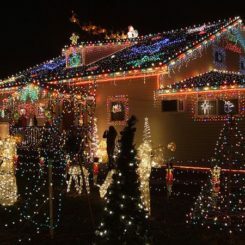 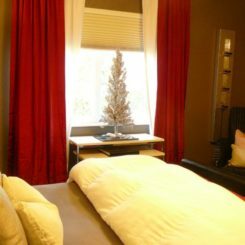 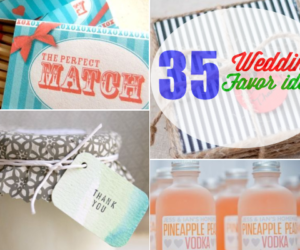 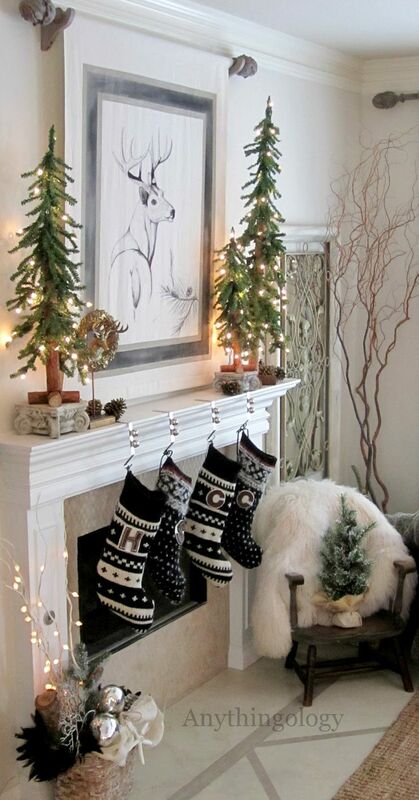 Plus, the interior decorator within us is wishing for a mantel to decorate with all the holiday trimmings. 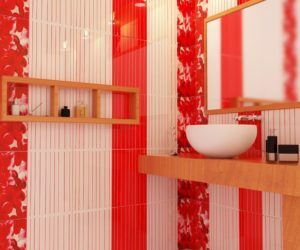 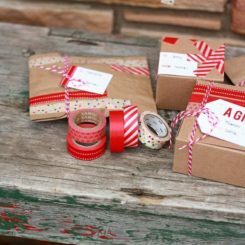 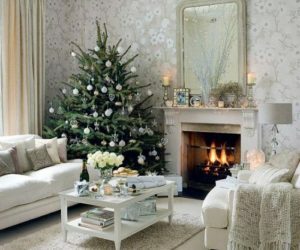 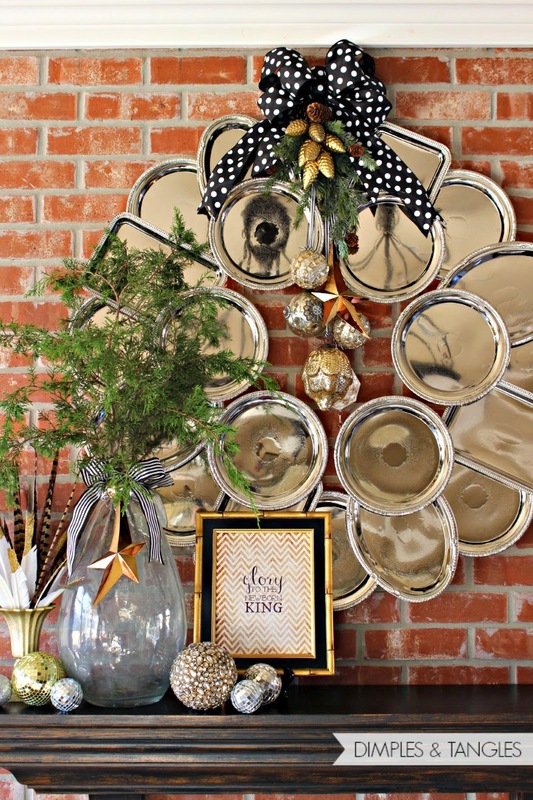 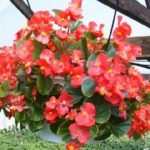 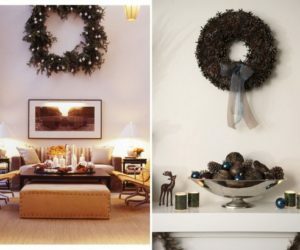 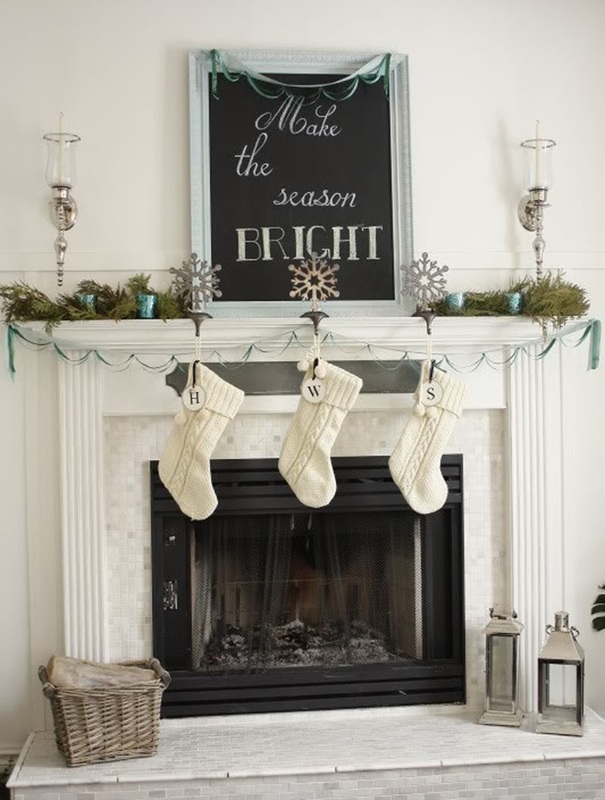 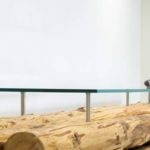 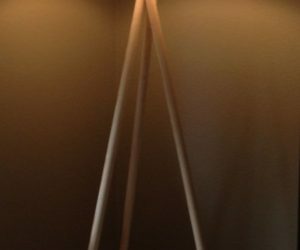 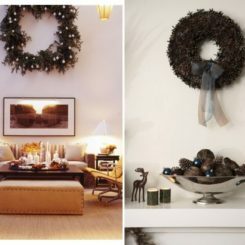 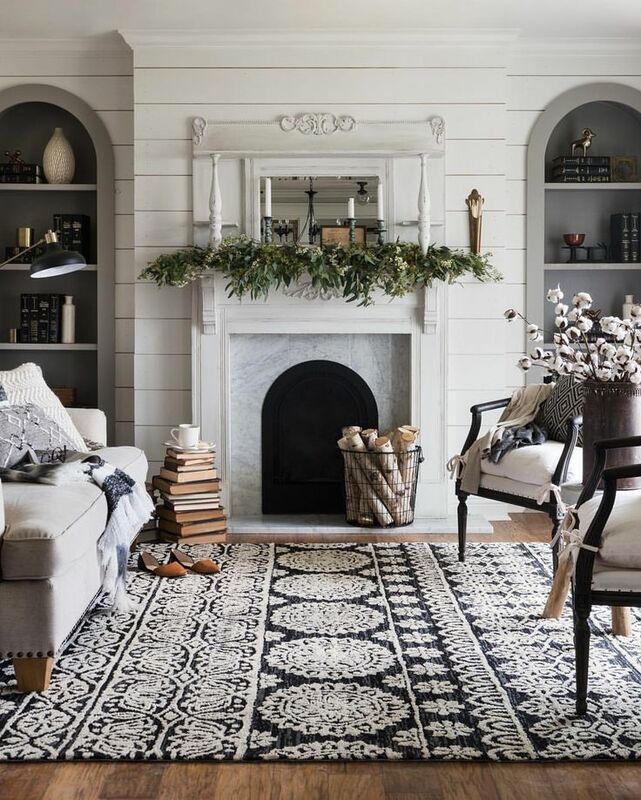 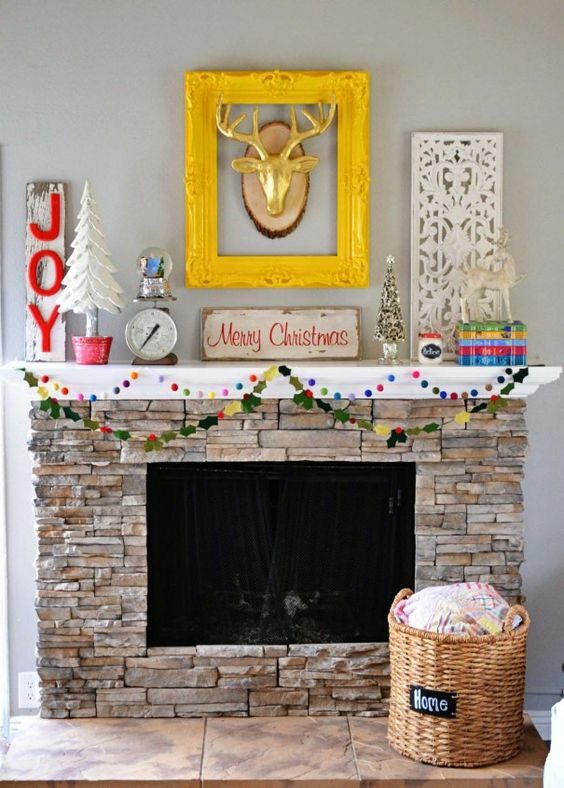 Whether you are lucky enough to have a fireplace mantel in your home or you pretend the top of the bookshelf is your mantel, there are so many wonderful decorating ideas to get your space ready for Christmas. 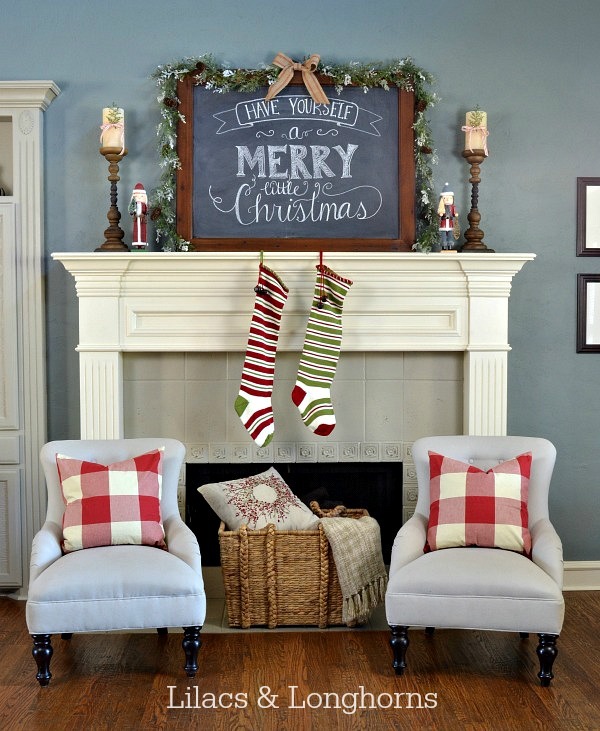 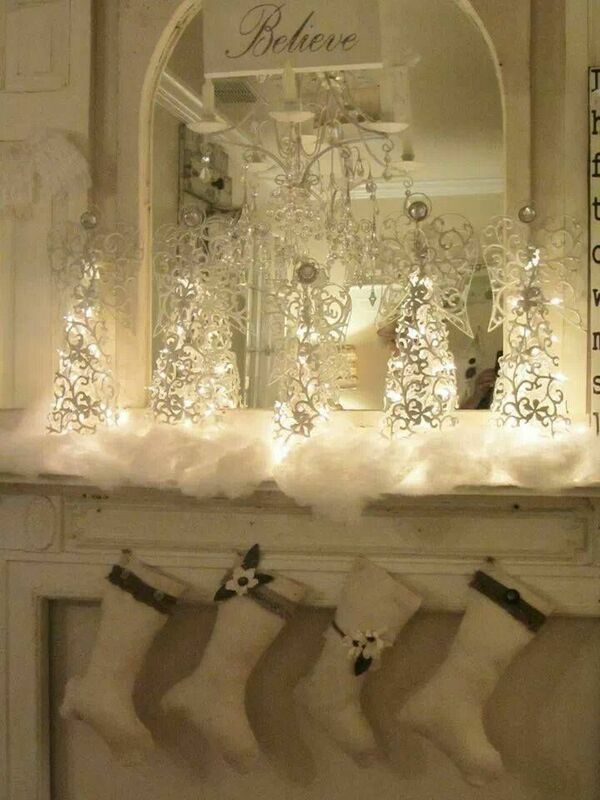 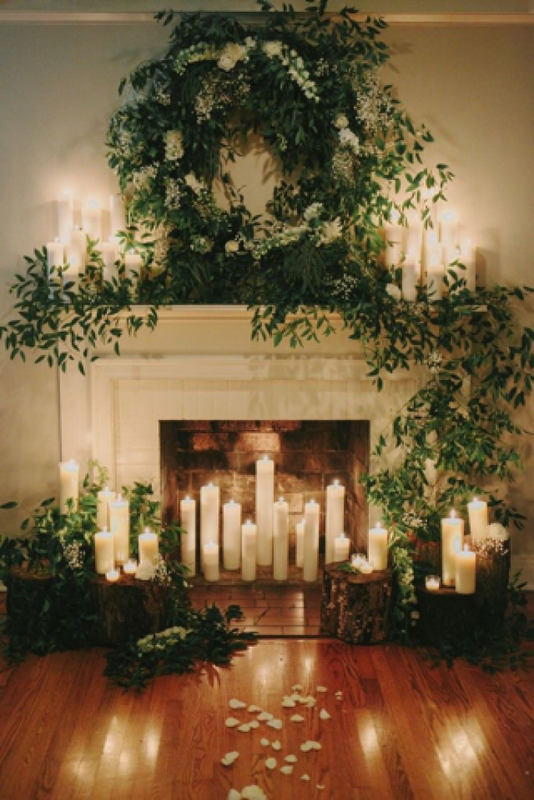 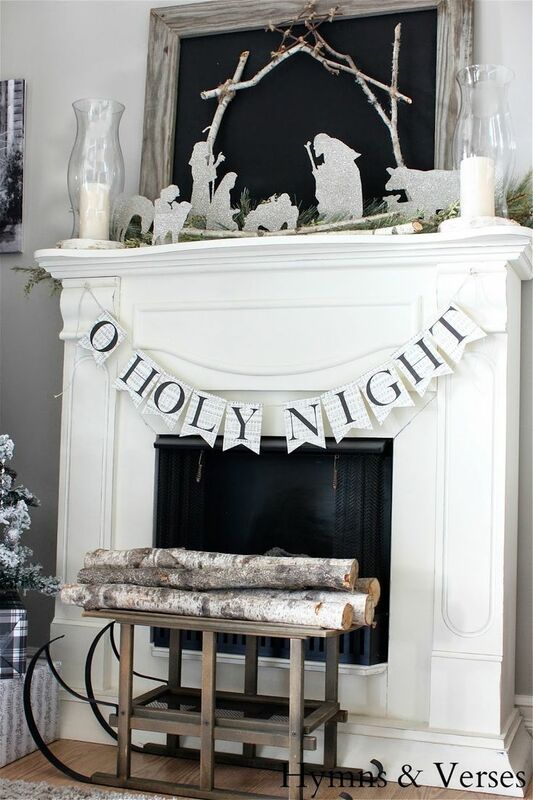 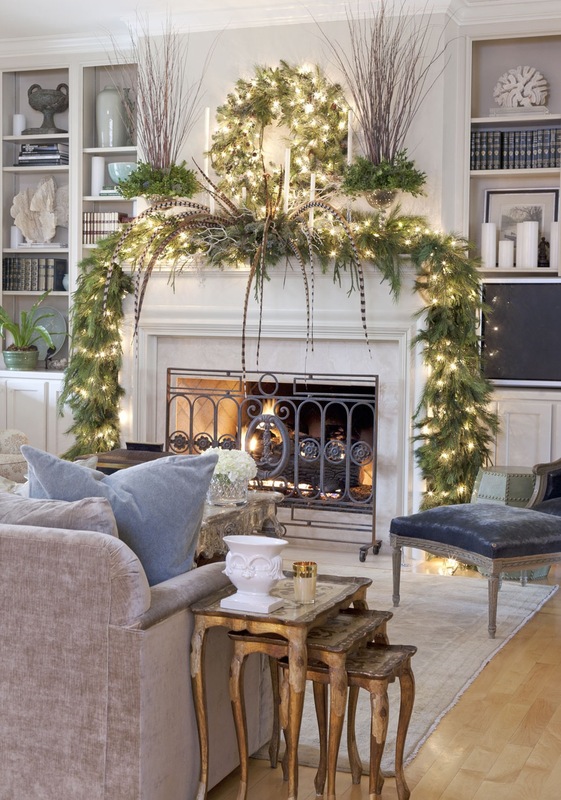 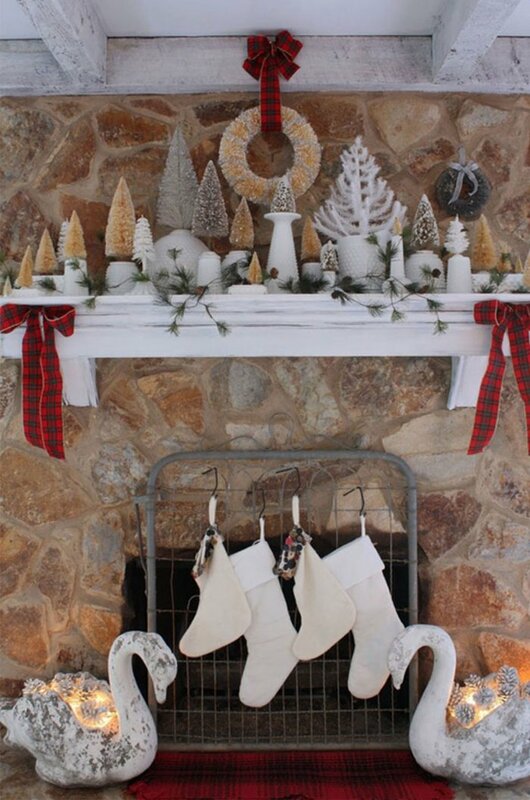 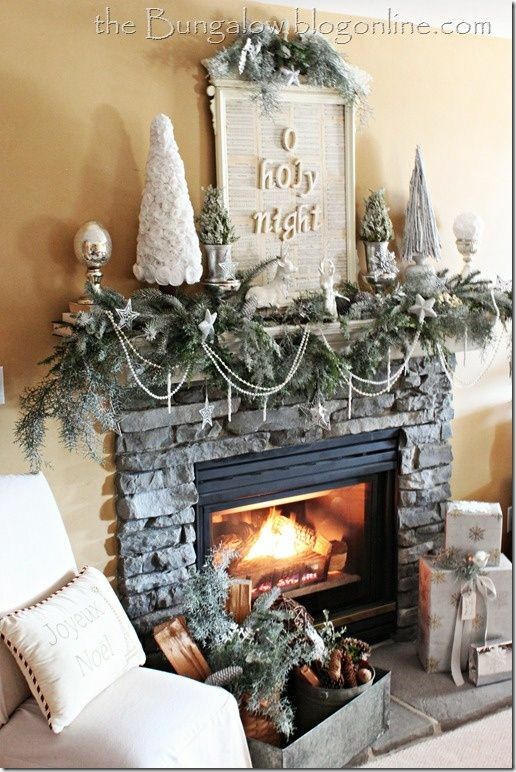 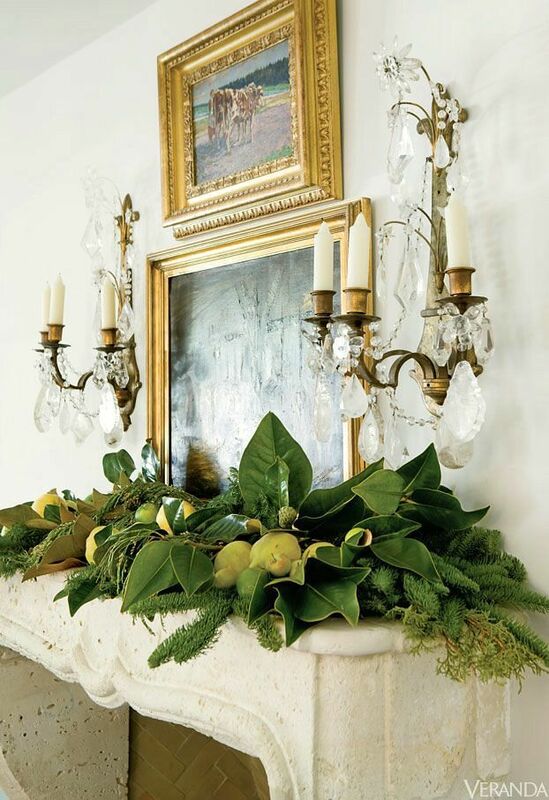 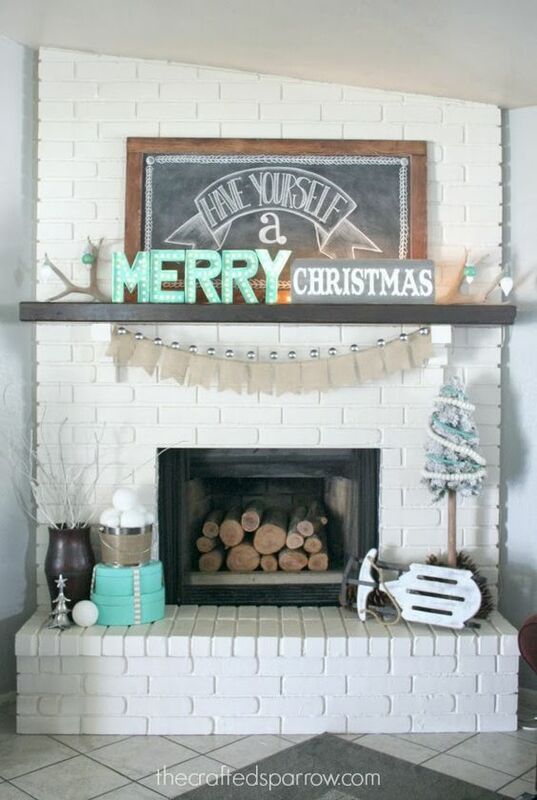 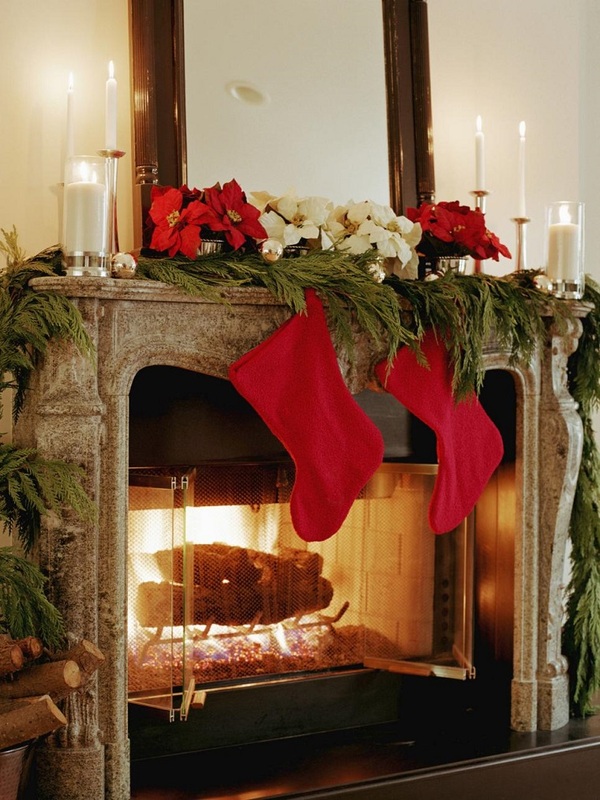 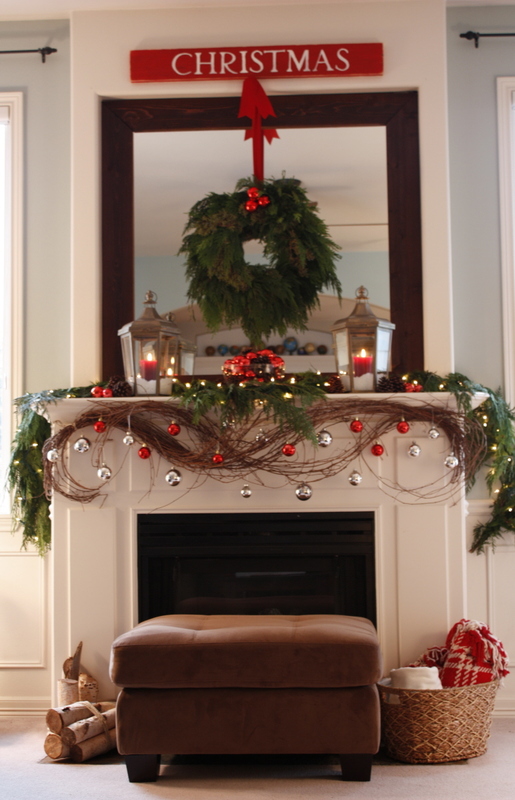 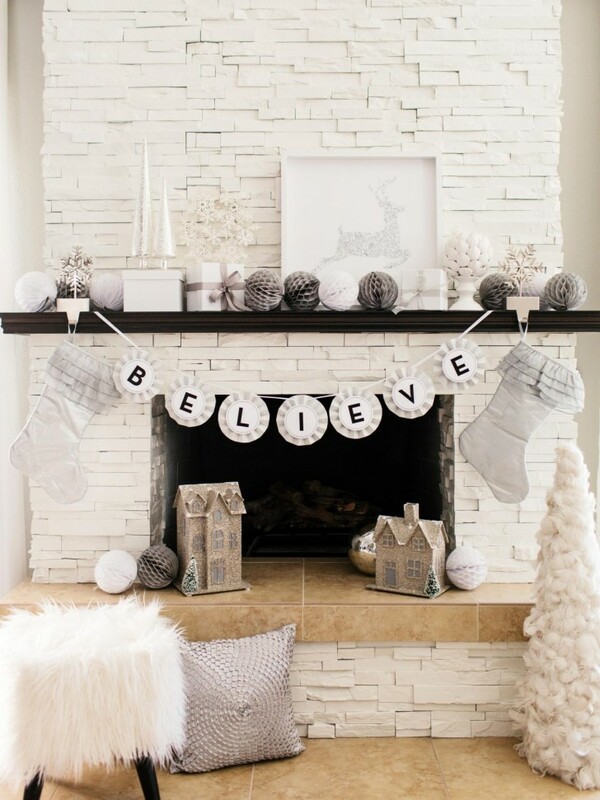 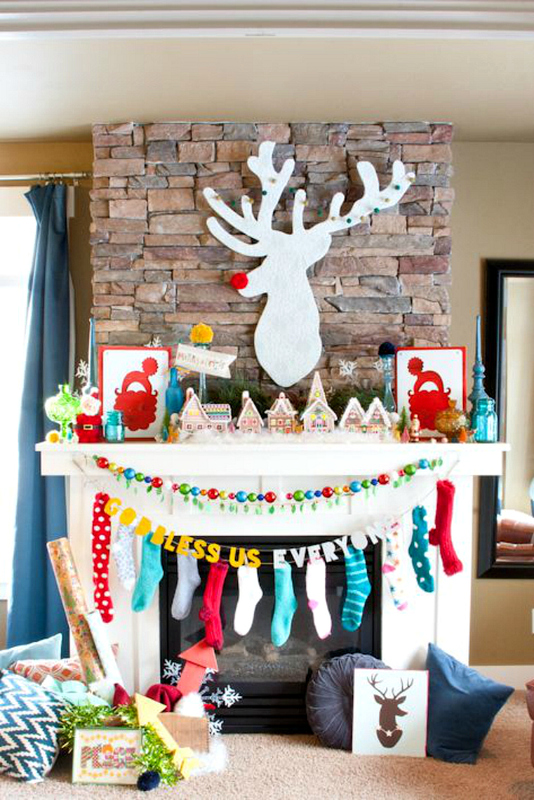 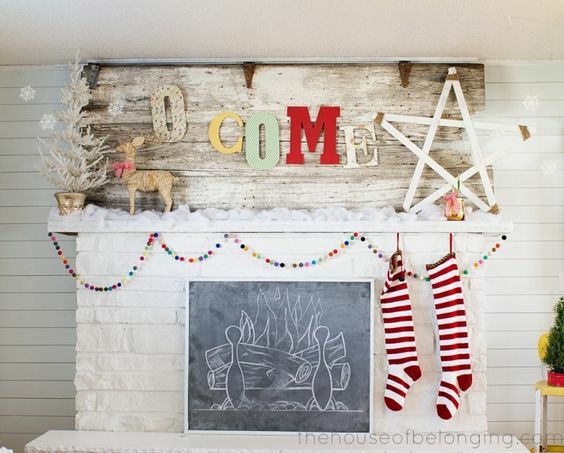 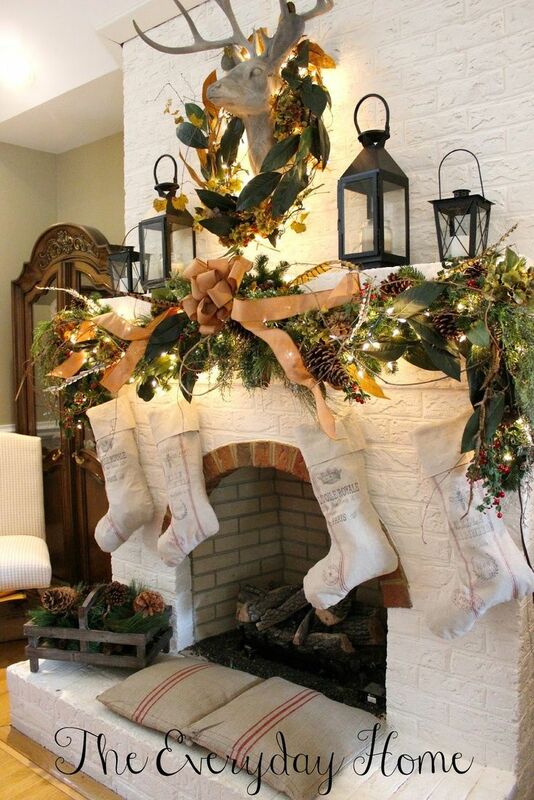 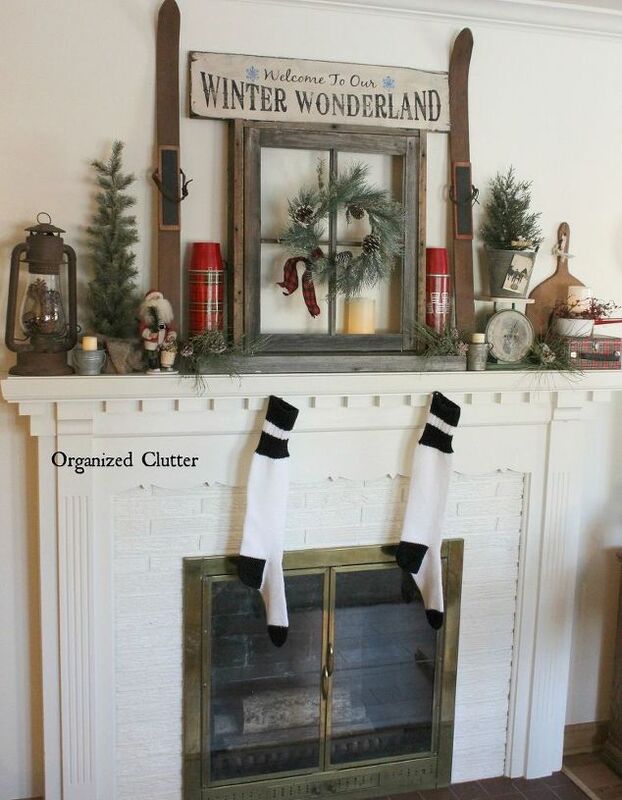 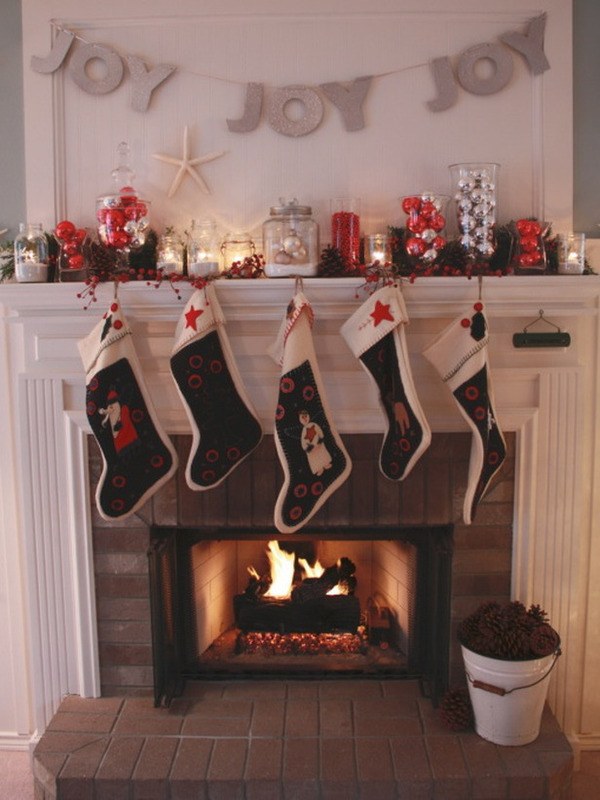 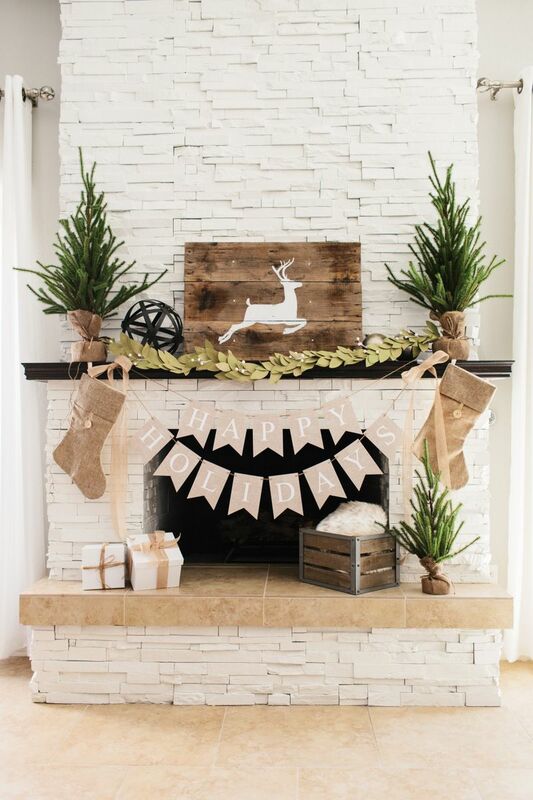 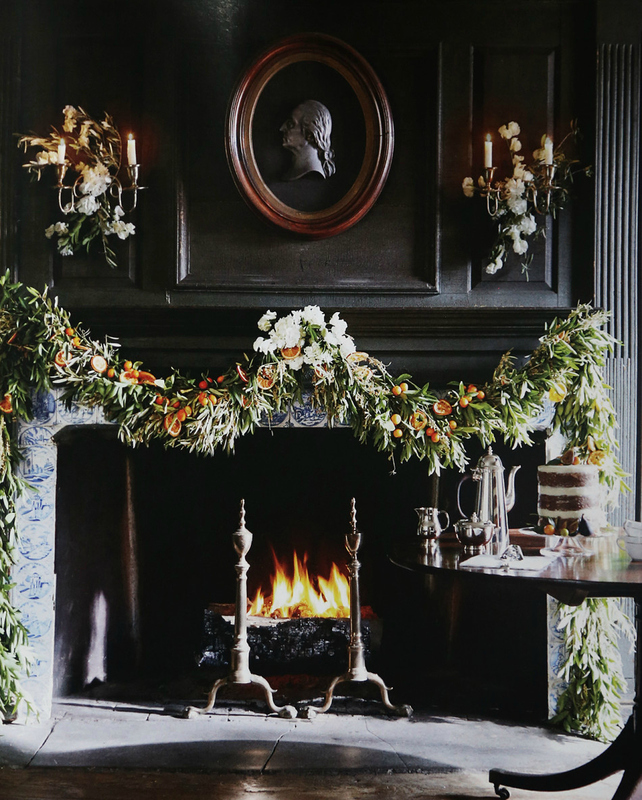 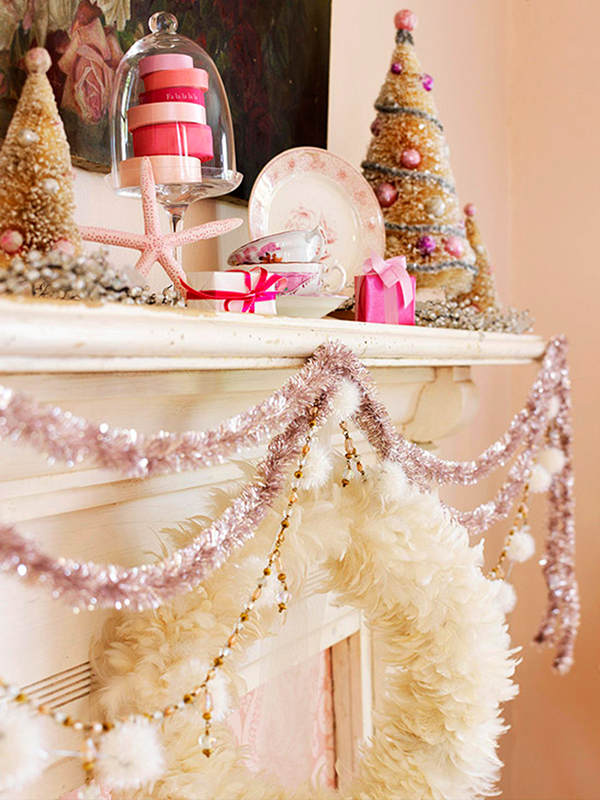 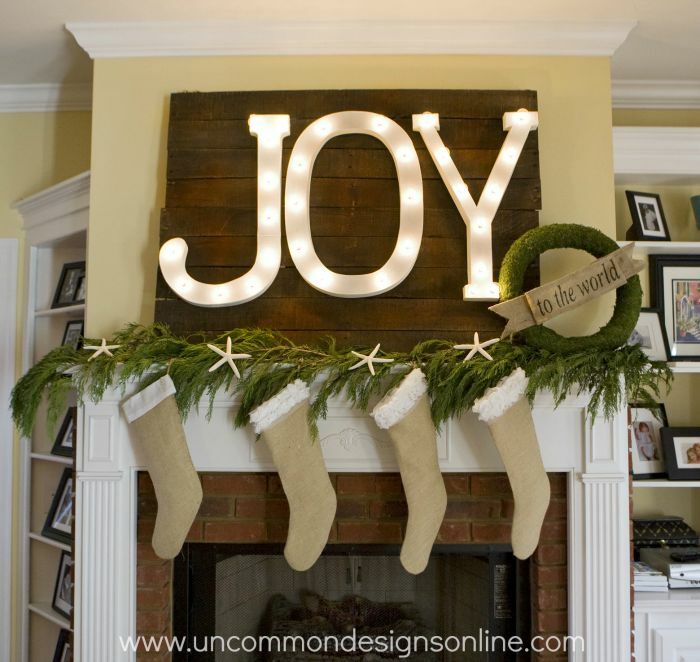 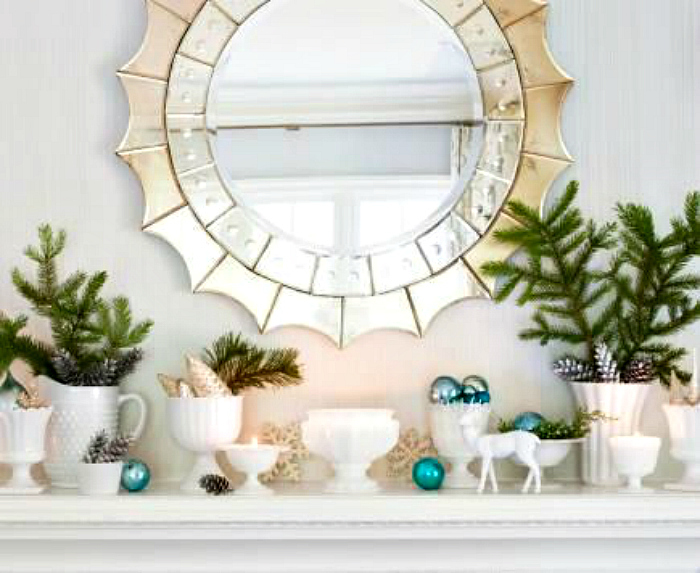 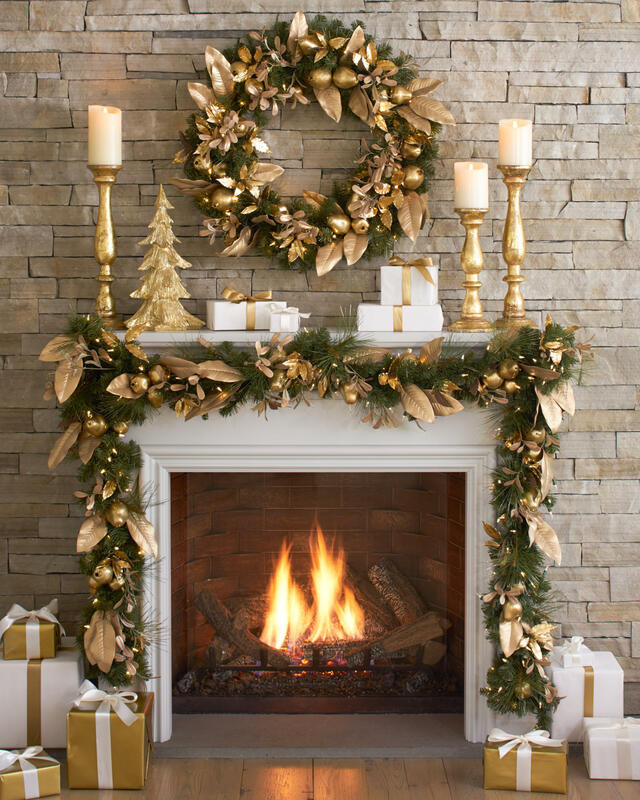 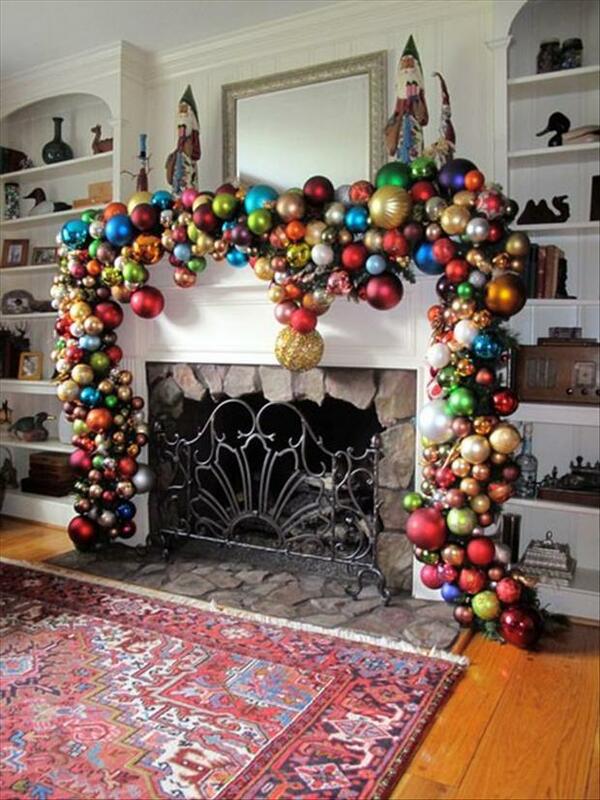 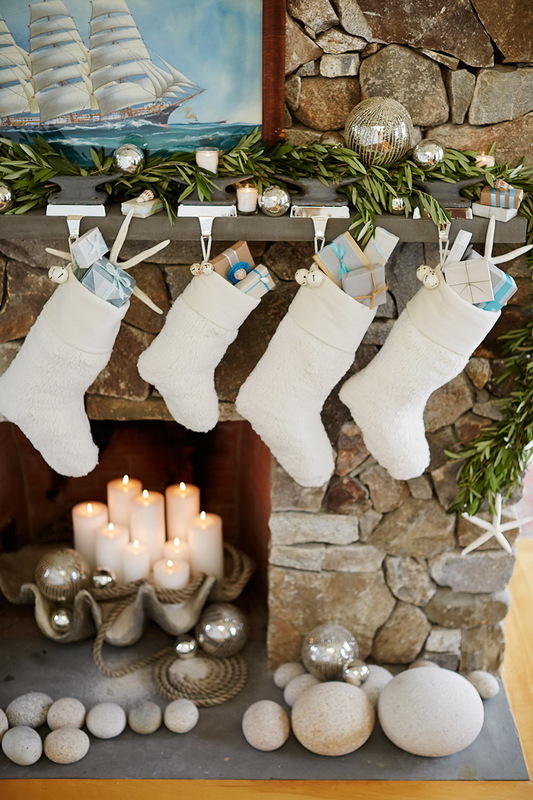 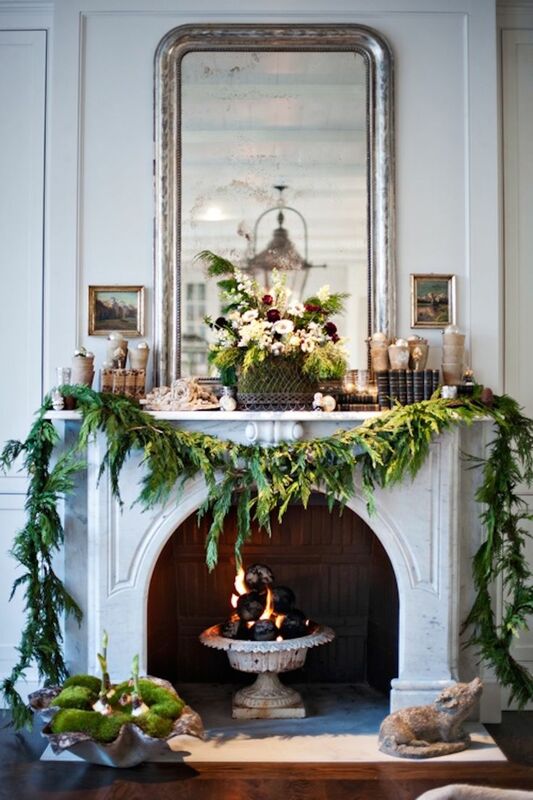 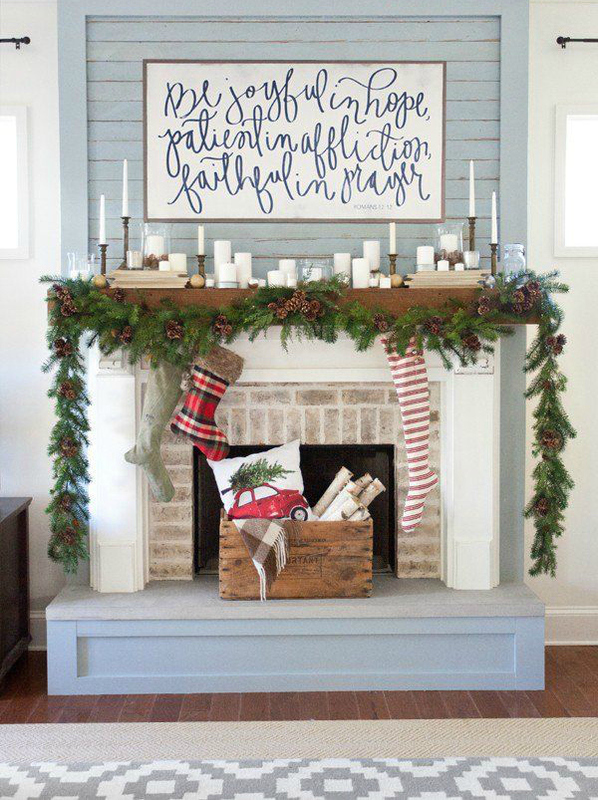 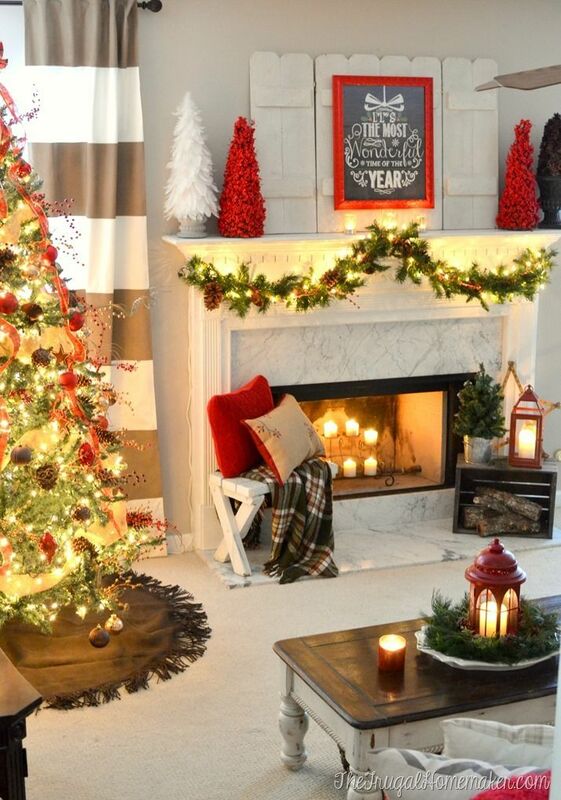 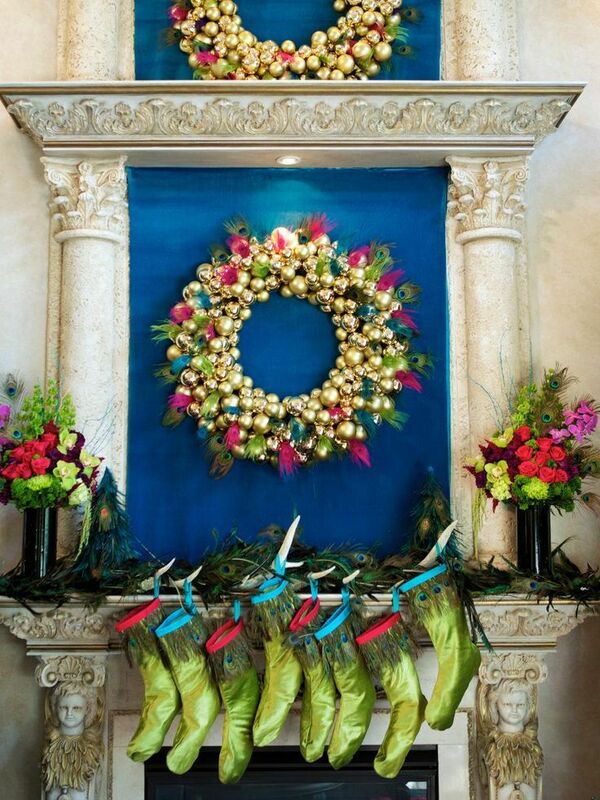 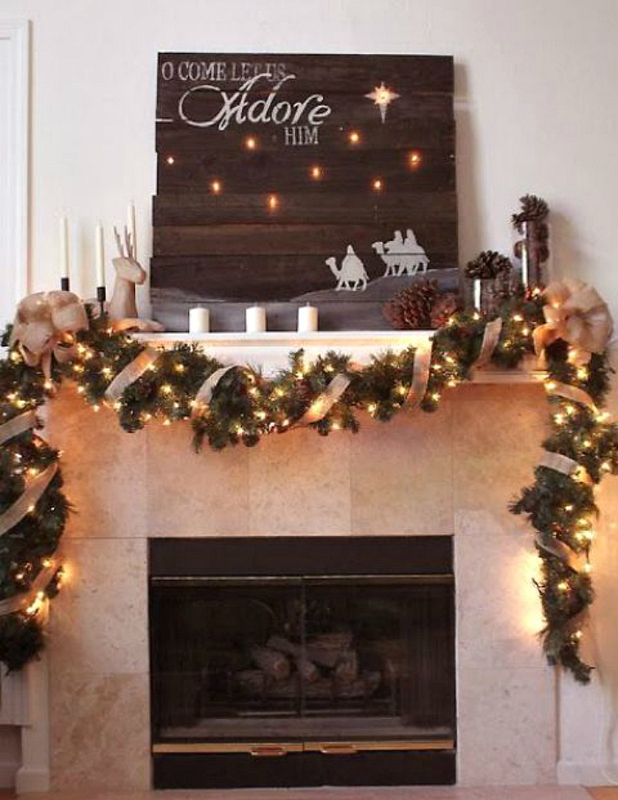 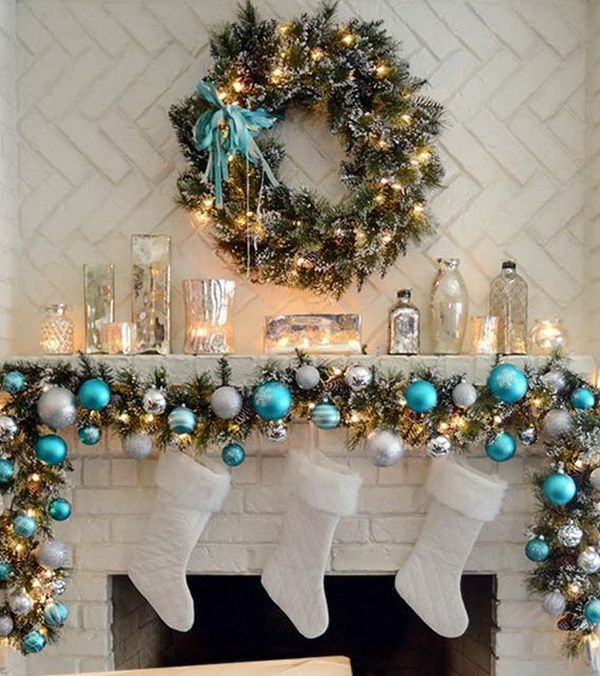 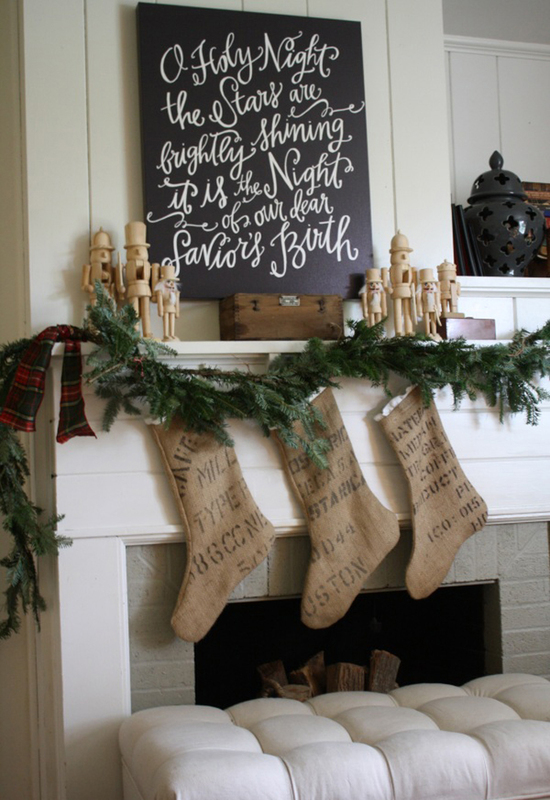 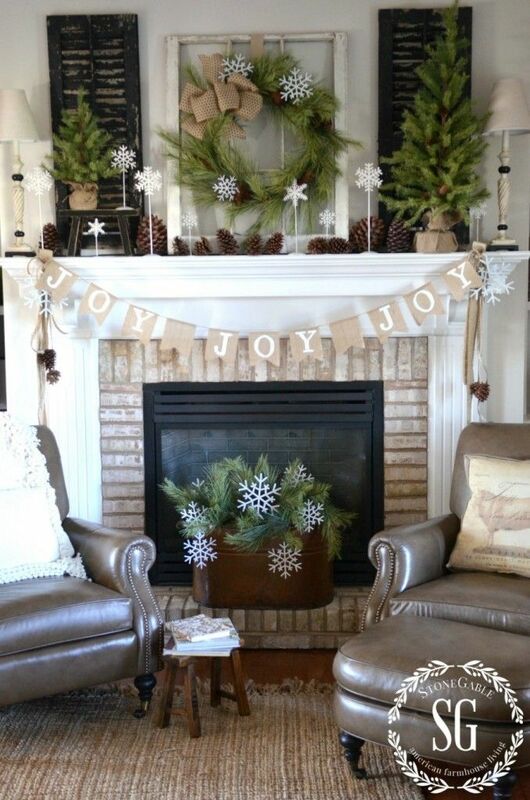 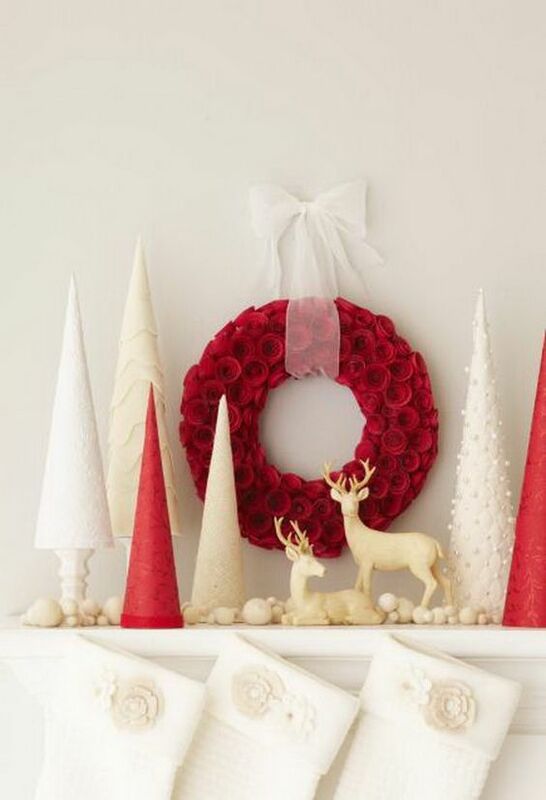 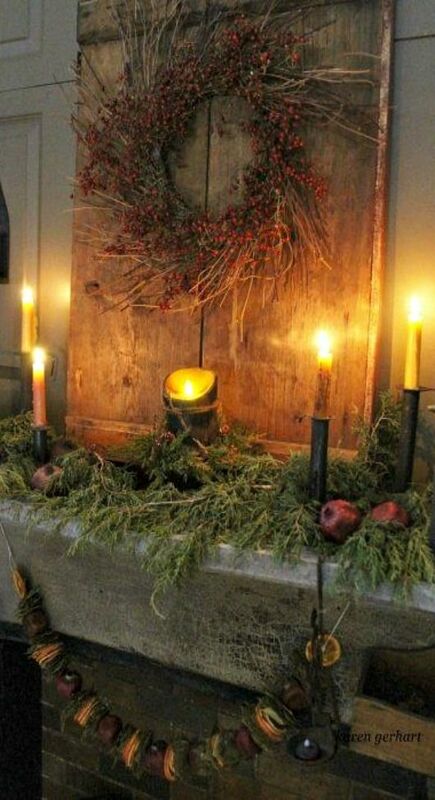 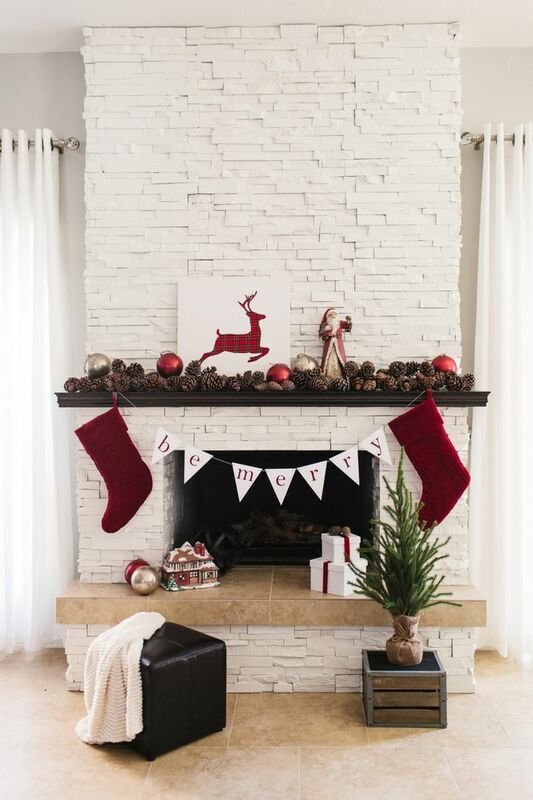 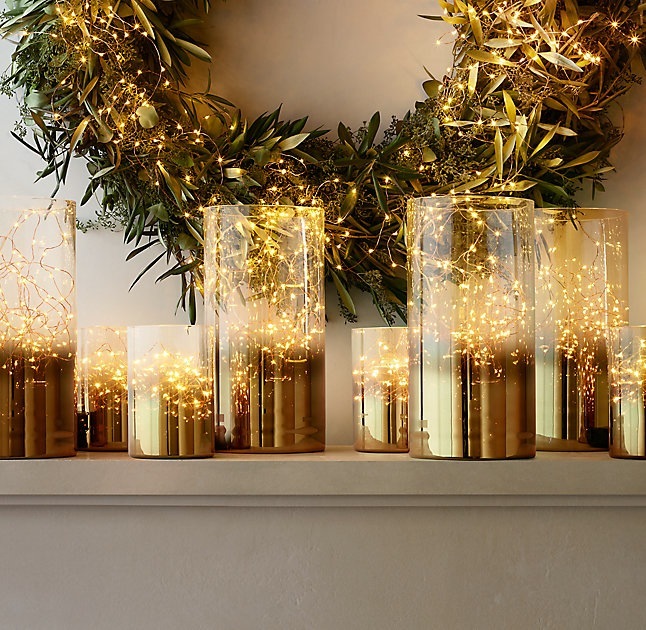 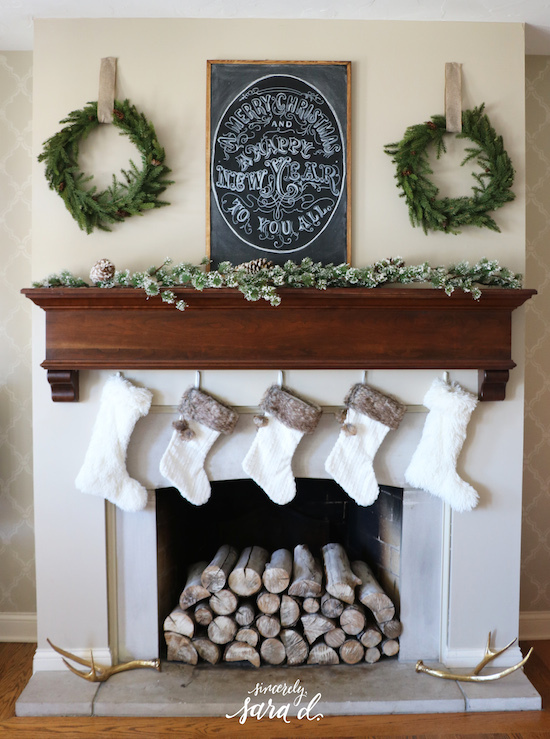 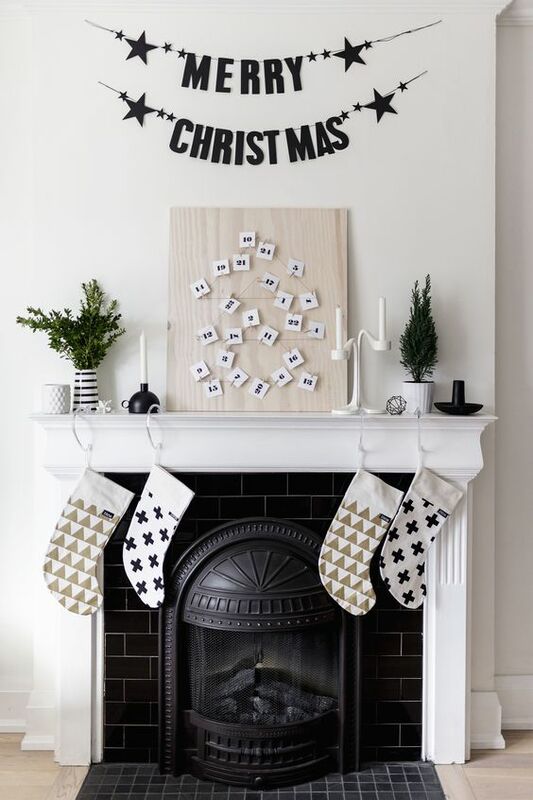 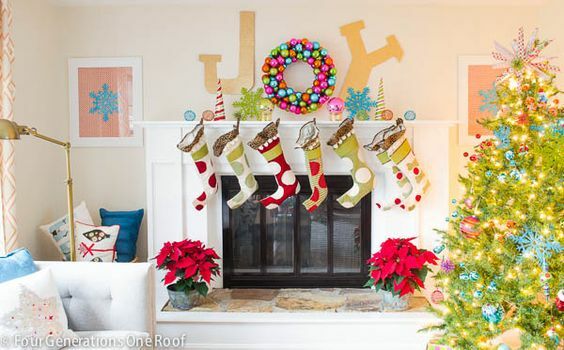 Take a look at these 50 Christmas mantels for some serious decorating inspiration.